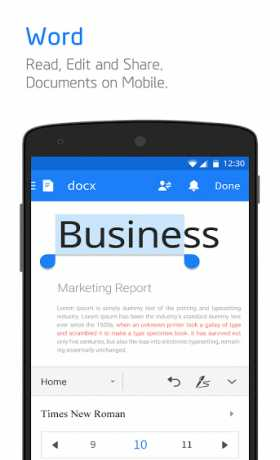 Polaris Office + PDF is a business app for android. 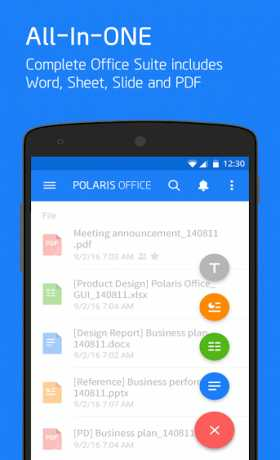 Polaris Office is an app that allows you to create and edit office documents and store them in the cloud. 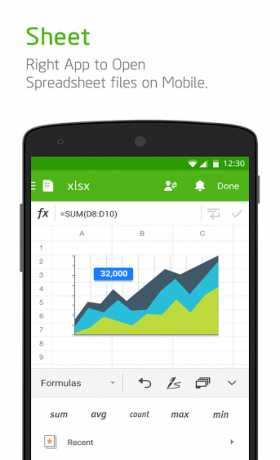 Free Direct Download Polaris Office + PDF Apk for android From RevDl .